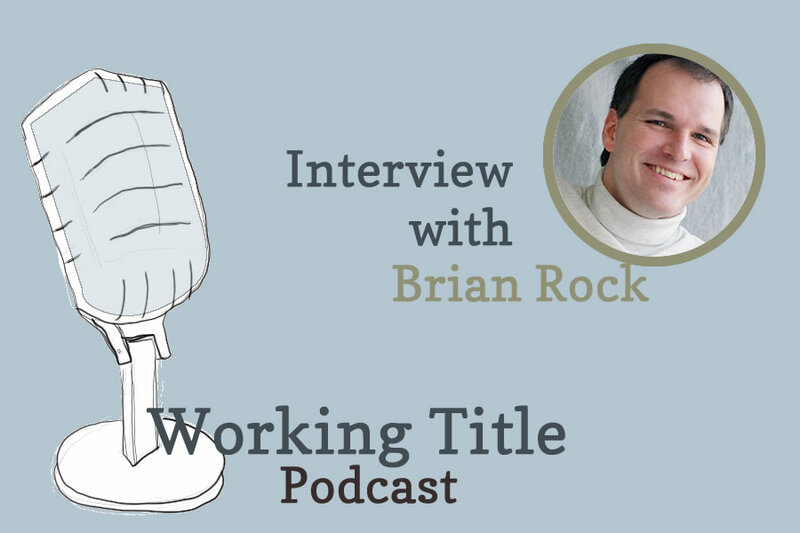 In episode 29 of Working Title podcast I speak with children’s author and former teacher/stand-up comic, Brian Rock. We discuss his funny picture and chapter books, writing stand-up material, his tips for public speaking and using word clustering to broaden your writing palette . 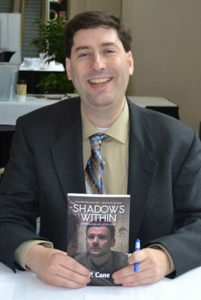 My debut vampire novel, Shadows Within, is out and available for purchase and adoration!